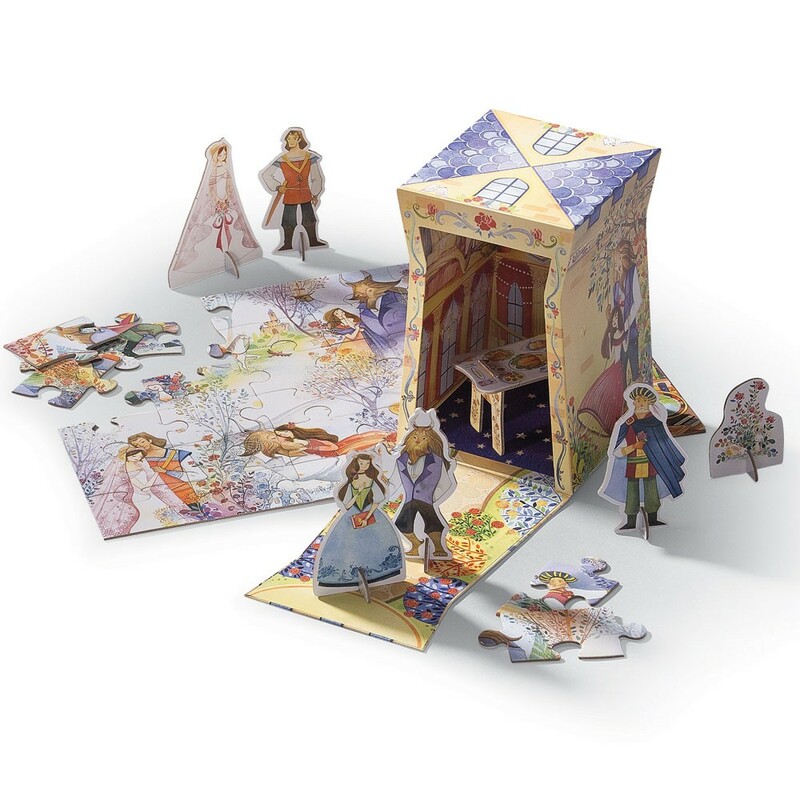 Just a little change... and you can create your own Beauty and the Beast story with this amazingly designed Once Upon a Puzzle Gift Set. 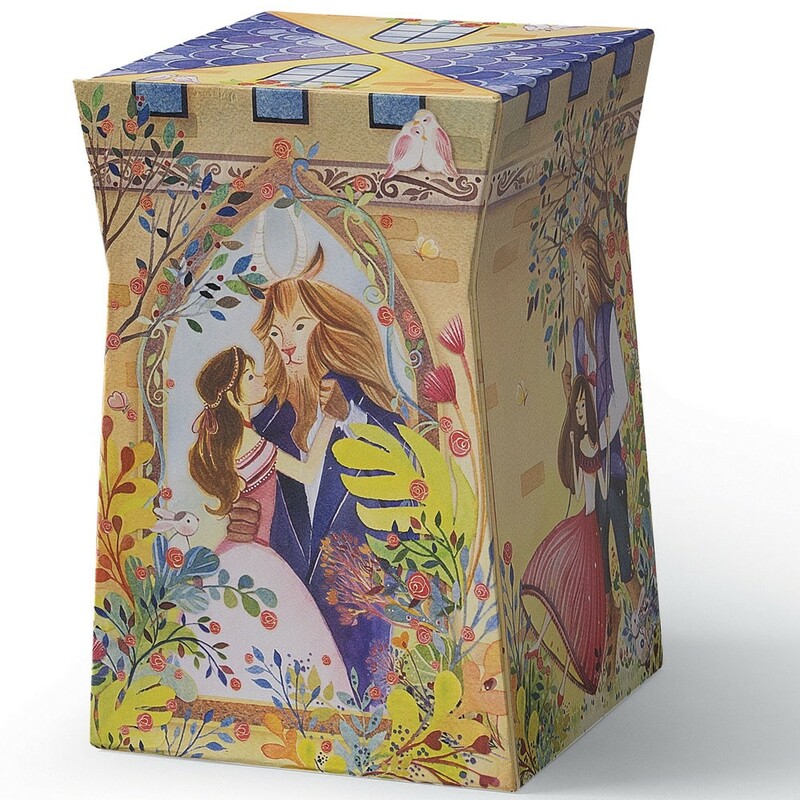 Tale as old as time, true as it can be... 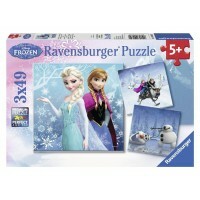 Yes, it's Beauty and the Beast, timeless classic that kids love! 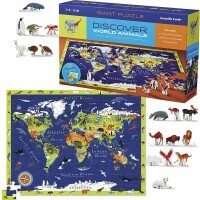 Your little girl will be delighted to create the very own world of her favorite fairy tale with this amazing Crocodile Creek's set! 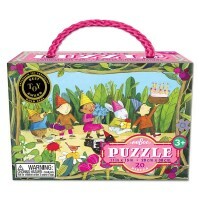 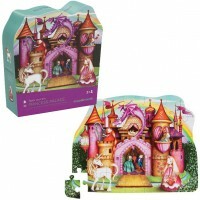 Beauty and the Beast 24 pc Once Upon a Puzzle Gift Set is a puzzle, princess playset, and tell-a-story set in one box! 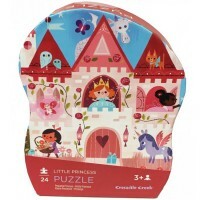 The Once Upon a Puzzle set comes in a beautiful shaped gift box that serves as a storage container for all the play and jigsaw pieces. 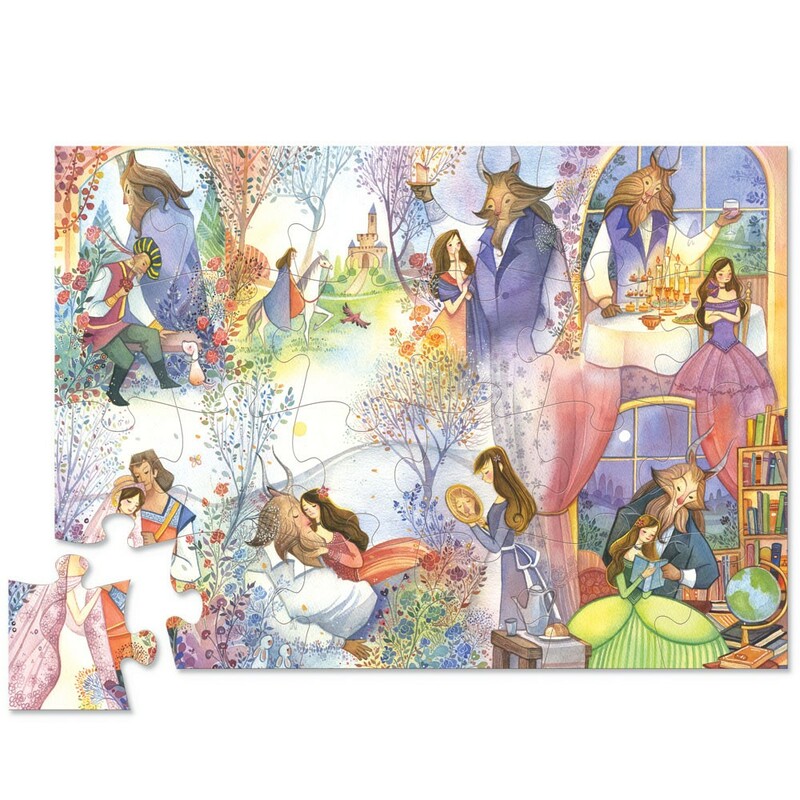 Artistically illustrated 24 pieces puzzle presents the scenes from the Beauty and the Beast story, showing great colors and beloved characters. 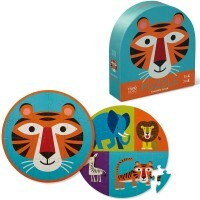 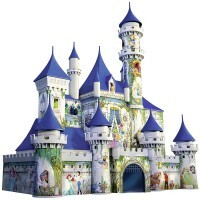 The fairy tale gift set from Educational Toys Planet includes sturdy cardboard figures to bring the story to life. 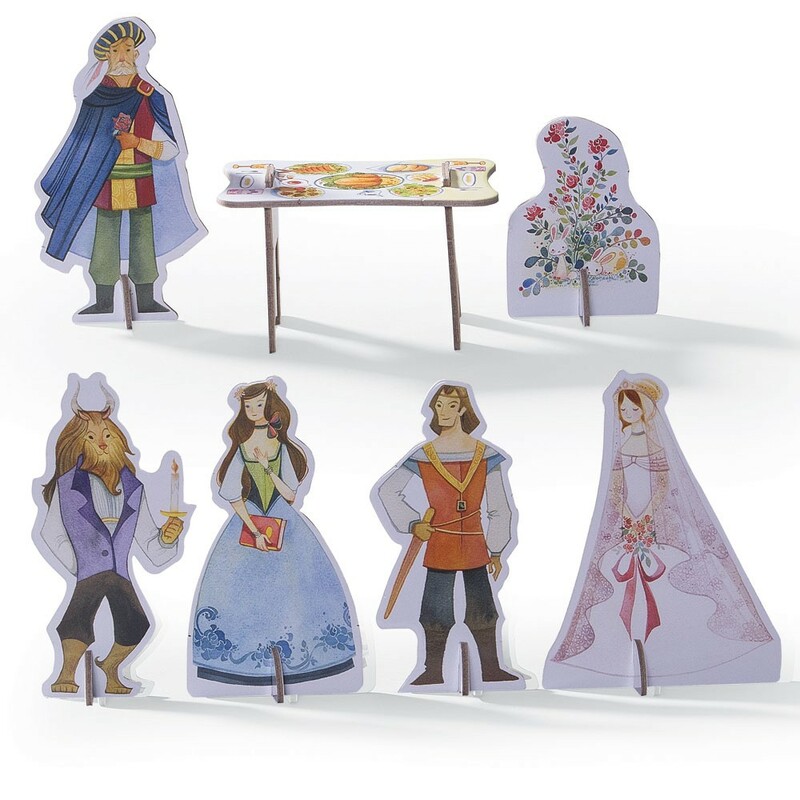 The Beauty and the Beast playset includes 24 jigsaw pieces, 5 main characters with the base stands, 2 play accessories with the stands, and a really nice gift box. 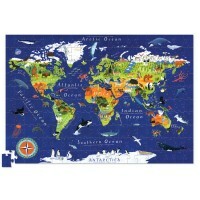 Assembled puzzle is 19 x 13 inches. 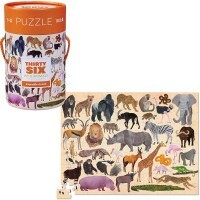 Figures are 5 inches (average). Dimensions of package 0.25" x 13" x 19"
Write your own review of Beauty and the Beast 24 pc Once Upon a Puzzle Gift Set.